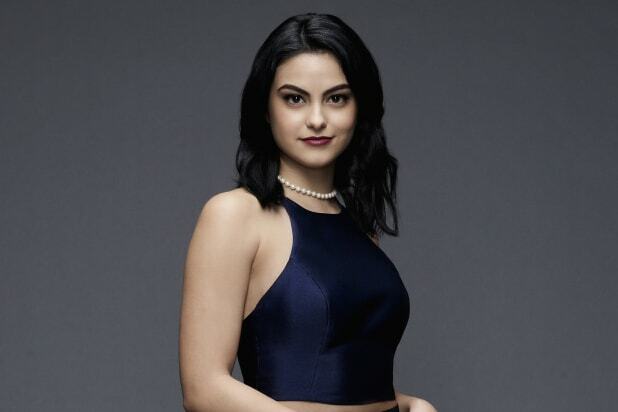 Camila Mendes, "Riverdale"The entire cast of The CW's teen drama are about to become huge stars, but our safe bet is on Mendes, the new Veronica Lodge, the troubled bad girl whose arrival in town coincides with some big changes for Archie and his friends. 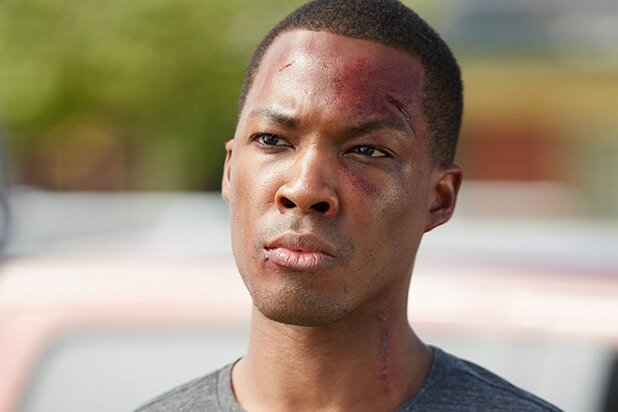 Corey Hawkins, "24: Legacy"Stepping into Kiefer Sutherland's shoes is no small task, but could reap big rewards for Hawkins, who's been poised for a breakout since last summer's hit "Straight Outta Compton." Sonequa Martin-Green, "Star Trek Discovery"We don't know anything about the new "Star Trek" series ... but it's a new "Star Trek" series, and if you're the star of it, you're going to have a big breakout moment. Ricky Whittle, "American Gods"Bringing a sizable fanbase from "The 100" with him, Whittle is set to endear a whole new set of rabid fans in Bryan Fuller's Neil Gaiman adaptation. Rachel Keller, "Legion"After impressing Noah Hawley on "Fargo," the showrunner is giving Keller an even bigger breakout platform, as the female lead opposite Dan Stevens in FX's X-Men superhero series. 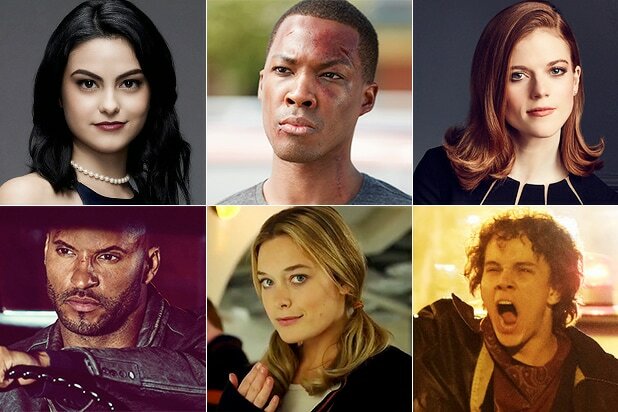 Finn Jones, "Iron Fist"Marvel's latest superhero will do his best to keep up with the likes of "Daredevil," "Jessica Jones" and "Luke Cage," all of whom have been breakout stars and critical and fan favorites. Adria Arjona, "Emerald City""Wizard of Oz" fans, get ready to meet your new Dorothy. From director Tarsem, NBC's new fantasy drama should be visually stunning if nothing else. Jermaine Fowler, "Superior Donuts"CBS has been high on the stand-up comedian and retooled this sitcom for him twice before ordering it to series - time for the world to see Fowler's talents. Rose Leslie, "The Good Fight"This "Game of Thrones" alum no longer has to share the spotlight with a cast of thousands as the lead of CBS All Access' "The Good Wife" spinoff. Jacob Lofland, "The Son"As the younger version of the central character, Lofland is central to the sprawling Texas-set family drama, setting the groundwork for his character to grow up to be Pierce Brosnan. Allison Tolman, "Downward Dog"After her impressive turn on "Fargo," it's about time Tolman got her own show - hopefully that talking pooch doesn't hog all the limelight. Austin P. Mckenzie, "When We Rise"The Broadway alum plays a young LGBT activist in Dustin Lance Black's chronicle of the early days of the gay movement. Logan Browning, "Dear White People"The Justin Simien movie made Tessa Thompson a breakout star, and Browning is set to take over the role in the Netflix series. Dylan Minnette, "13 Reasons Why"The "Goosebumps" star plays the lead in the long-gestating Jay Asher YA novel, from producer Selena Gomez. Pearl Mackie, "Doctor Who"The new Doctor's Companion should prepare herself to become a star. Just ask her predecessors Karen Gillan and Jenna Coleman. Freddie Stroma, "Time After Time"After endearing audiences on "UnREAL," Stroma takes a lead role as H.G. Wells in Kevin Williamson's "Time After Time." Jodie Comer, "The White Princess"The star of the sequel to "The White Queen" could find herself becoming the next Rebecca Ferguson.